Maxie Snead Patten was a well known athlete, teacher, coach, youth leader and author of Berrien County, GA. On September 3, 1950 Maxie Snead Patten addressed the youth of the Ray City community at the Ray City Baptist Church. 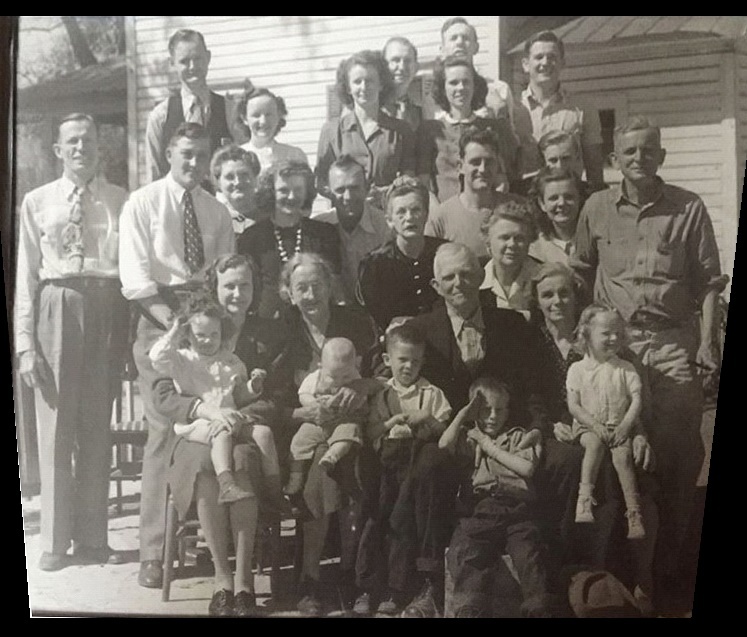 Front row: Maxie Snead Patten holding Reba (her daughter), Laura Youmans Snead (holding baby), William M. “Bill” Snead, little boys are David Lovett and Jimmy Lovett, Inez Snead Lovett, holding granddaughter, Jan Lovett. 2nd Row L-R: Henry Snead, Billy Snead, Annette Snead Ensley (Billy and Annette’s father was Walter Snead, one of the 8 Snead siblings, who died in his late twenties, when his children were young. ), Myrt Snead Willis, Willie Mae “Bill” Sapp, Eugene Lovett (Inez’s husband). 3rd Row L-R: Dorothy Snead (wife of Felton “Crip” Snead), Tom Skinner, Mary Lovett Skinner. 4th Row L-R: Arlo Snead (wife of Henry Snead), Martha “Boots” Lovett Paulk, Martha Jim Lovett (wife of James Lovett). Man behind Mary Lovett Skinner with face partially hidden is unknown. One other Snead sibling, Nettie, died in her twenties, not shown. Courtesy of Reba Patten Mason and Linda Ward Meadows. Maxie Snead played on the “Nashville Wonder Six” Southeast Georgia Championship teams of 1927, 1928, and 1929. 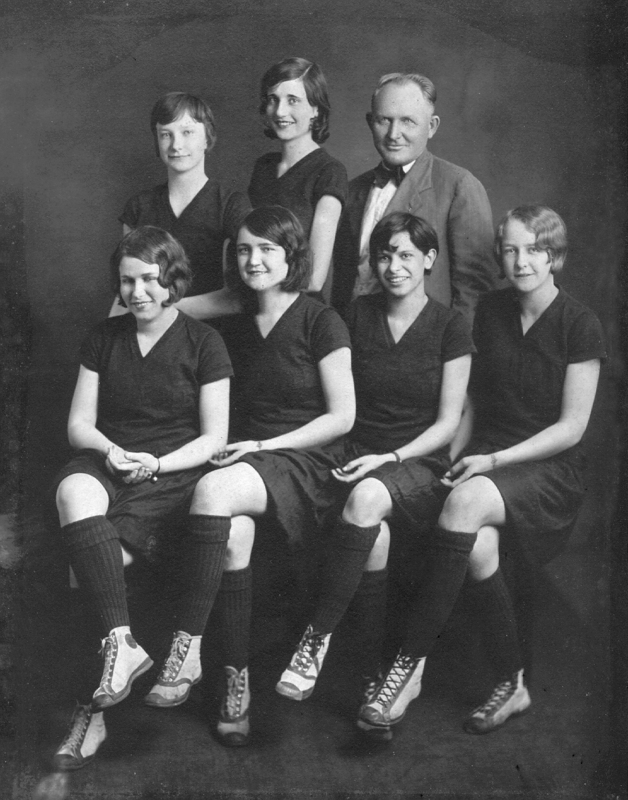 Among her team mates was Ida Lou Giddens, daughter of Ray City barber and mayor Lyman Franklin Giddens. 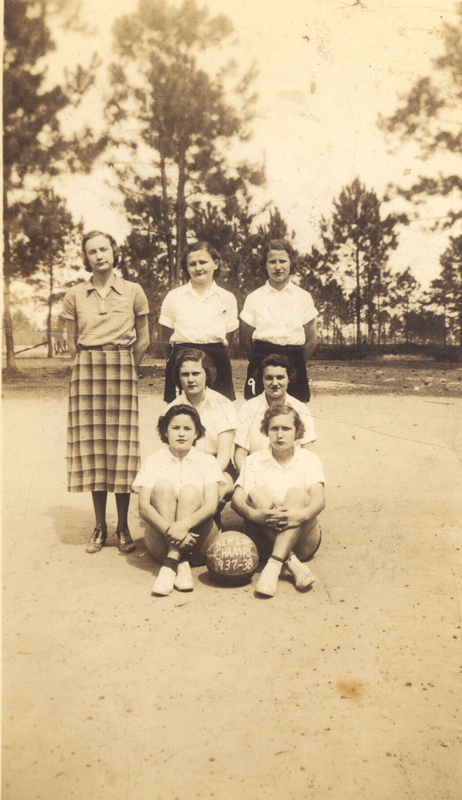 In the 1930s Maxie Snead Patten coached the girls basketball teams at New Lois School to the Berrien County Championship. 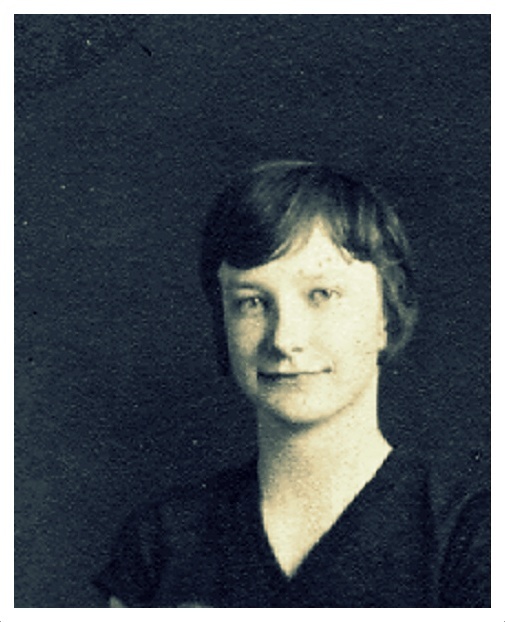 Team member Alma Luke later attended the Ray City School.